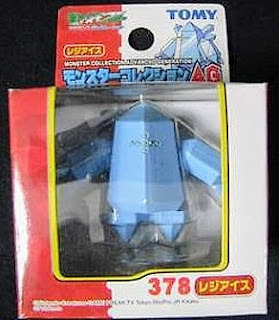 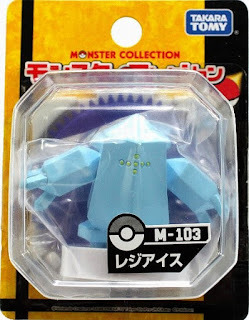 Pokemon figure Tomy Monster Collection AG series Regice レジアイス. 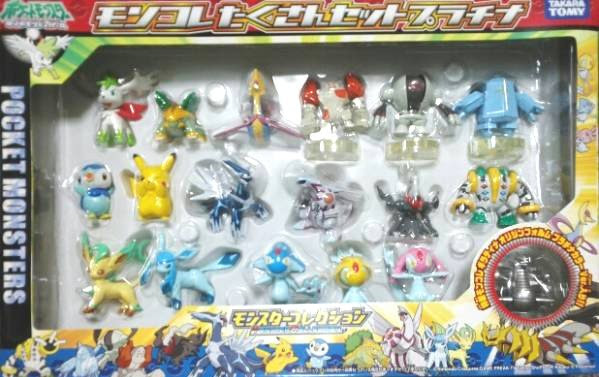 Regice clear version in AG 6pcs Set. Same pose in Tomy Monster Collection Platinum 18pcs figures set. Regice in YJ Auction ?